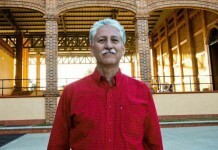 Enrique de Colsa is one of our favorite people in tequila. As the master distiller for Don Julio Tequila, Enrique has helped build the brand into one of the top premium tequila brands. He’s done this with a strong commitment to the legacy and production style of founder Don Julio (aka Julio Gonzalez Estrada). Enrique has managed to maintain Don Julio’s taste profile and essence even as the brand has grown and changed. A big fan of innovation, Enrique de Colsa has been a key participant in expanding the field of tequila offerings, including Don Julio 70, a clear añejo tequila that straddles the line between the fresh agave flavors of a blanco and the spicy, woodsy flavors of an añejo. Enrique doesn’t just love tequila, he loves mixing it and even the slightest prompting will get him behind the bar to mix his favorite drinks, or to carefully explain exactly how best tequila and tonic mix. Good humored, extremely well versed in tequila, and an all-around amazing guy, it was our pleasure to spend time with Enrique and bring you an interview. 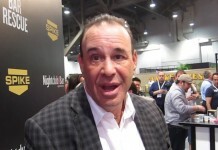 In the Drink Spirits interview, Enrique talks about what makes Don Julio tequila what it is, why innovation is so important, how he likes to drink his tequila, and what’s next for the company. 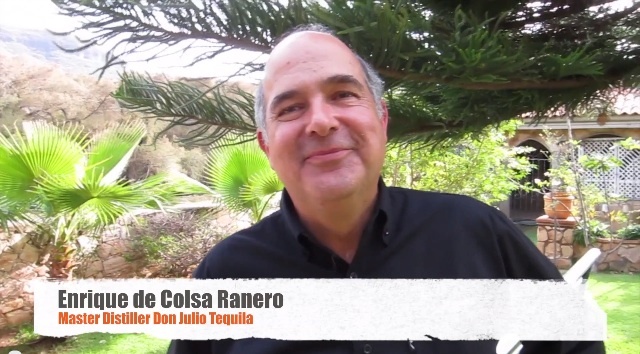 Watch our interview with Enrique De Colsa – Master Distiller of Don Julio Tequila.